Your total investment for InDigitalCover is just starting from only $8.25 per month! Order the InDigital Cover System right now, and put it to the test for a full 30 Days. If you're not seeing shockingly good results by then (by your own standards), we will refund your money. *You pay full price at once. 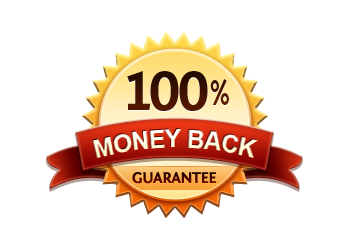 We are so convinced that you will love InDigital Cover software that we offer you a 30-Days Money Back Guarantee! No questions asked. No hassles. No worries.